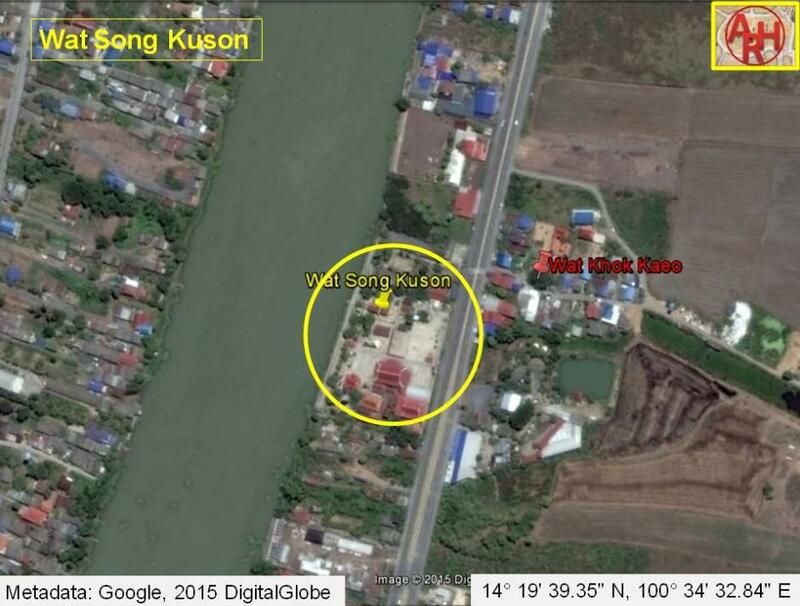 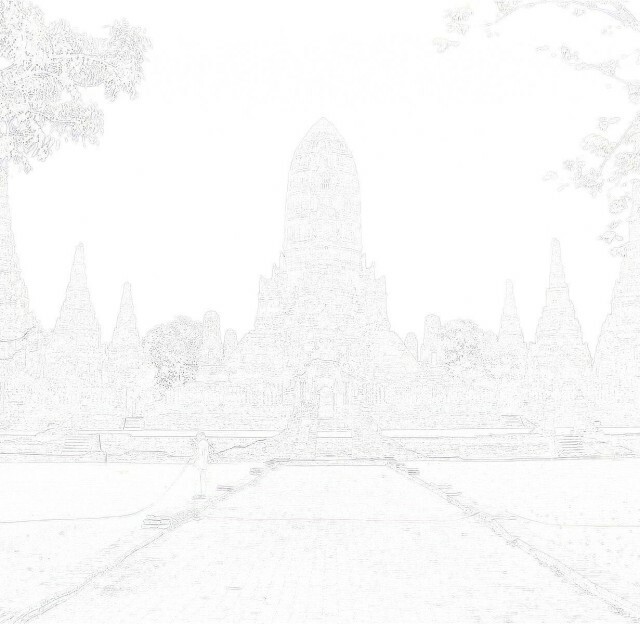 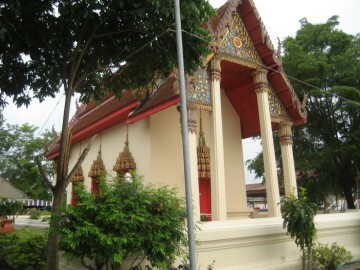 located off the city island in the south eastern area of Ayutthaya in Ko Rian Sub-district. 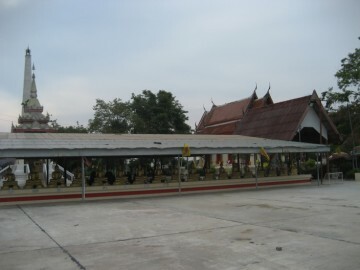 Japanese settlement and Wat Khok Yai Luk; and west of the ruins of Wat Khok Kaeo. 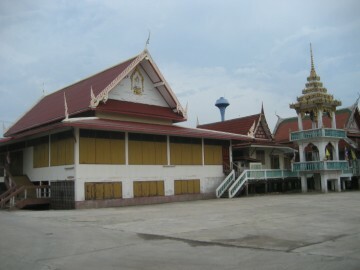 Kuson is a post-Ayutthayan era temple.